She was born October 24, 1944, in Huntingburg, Indiana to Leonard and Bertha (Jones) Kays. 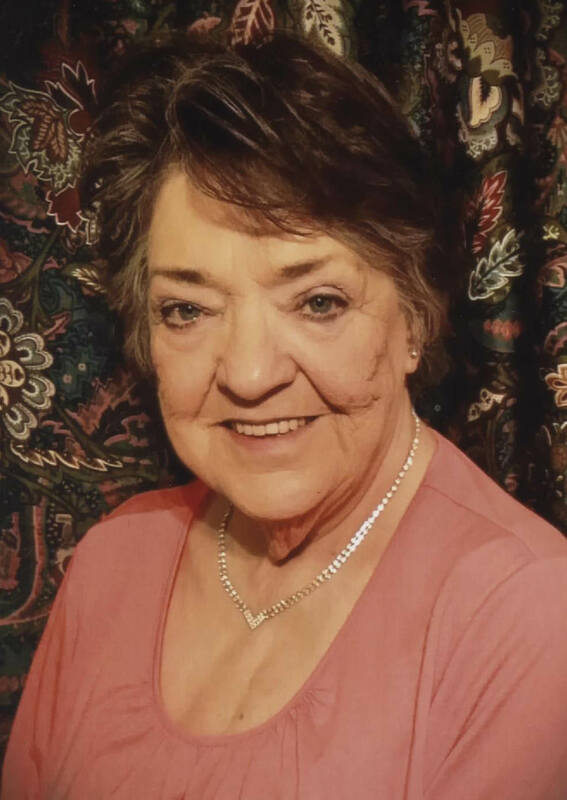 Raeanna formerly worked at Styline Corporation; was a member of the Huntingburg Fraternal Order of Eagles; and enjoyed watching sports and painting. She was preceded in death by her husband, Lowell E. Harris, Sr. who passed away on March 13, 2013; and four sisters, Rosie Underwood, Wilma Jean Uppencamp, Evelyn Spencer and Stella Foerster. She is survived by four children, Lowell Harris, Jr. of Velpen, Billy J. Harris of Augusta, Barbara A. Kendall of Velpen, and Alisha D. Wolfe of Velpen; two sisters, Marilyn Woodall of Eustis, Florida and Alberta Gail Heldman of Jasper; by (15) grandchildren, (12) great grandchildren and (1) great-great grandchild. Funeral services for Raeanna H. Harris will be held at 2:00 p.m., on Monday, December 3, 2018, at the Nass & Son Funeral Home in Huntingburg with burial to follow at Fairmount Cemetery in Huntingburg. Friends may call for visitation at the Nass & Son Funeral Home from 12:00noon-2:00 p.m., on Monday, the day of the service. In lieu of flowers, memorial contributions may be sent to the funeral home to assist with burial expenses.